My name is Katie and I am a 40 year old mum to identical twin boys. They were born in 2016 at 27 weeks and 3 days. 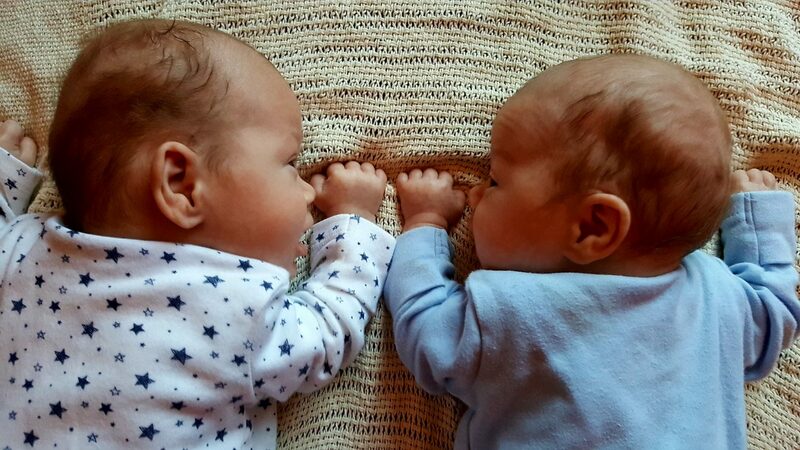 I have started this blog primarily as a way of dealing with the whole experience of being in hospital for 13 weeks after their birth, instead of getting to know them at home. It was only after my babies came home that the full effect of what we’d been through as a family hit me. I’m still processing it, taking each day as it comes. I feel so lucky to have my boys home and would like to encourage others to share their experiences and raise awareness of premature babies. I hope that this blog will grow alongside me and my boys. It’s not just about their traumatic entry into the world. I’m excited about being a mother and all the wonderful adventures I’ll get to experience over the coming days, weeks and years. And that is what I’m going to write about.